Ever wondered what it takes to be a leader and a mentor? This blog article aims to help highlight how you can, in fact, be both. I’m pretty sure that every human on this earth longs for a work environment that is conducive to progress. We all want to learn. We all want to be appreciated for putting in the effort to learn as well. The push and pull of leaders and their students is a two way street however. The mentor must be willing to teach, and mould. The student needs to be willing to learn, and apply what they have learnt. I’ve always said the fundamentals to becoming a great leader is to learn how to mentor. I have found, in my time, that your designated leaders in each job are often not well enough equipped to take on the ‘extra task’ of actually mentoring. Be it for reasons of time or energy, or the most common reason, not wanting to. The truth of the matter is, you will not help anyone by just ‘managing’ them. By managing your staff, you are only telling them what they already know. That’s why they got the job. 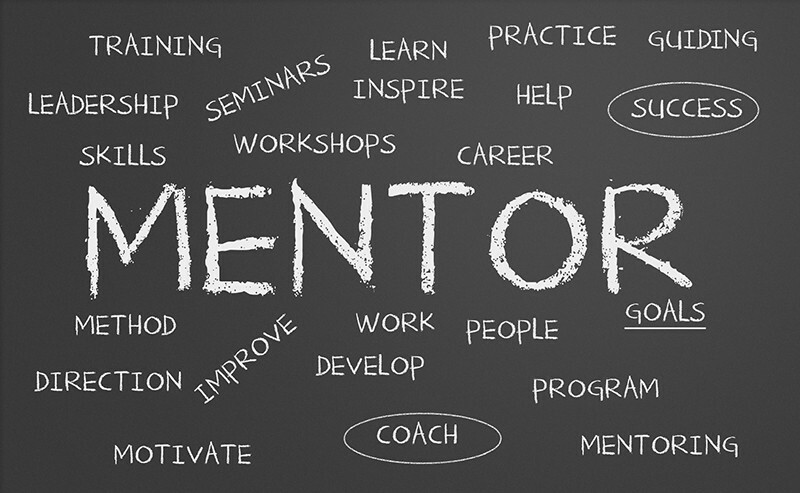 By mentoring, you may be surprised at how their performance increases! Your young employees, especially, are the future leaders, and why wouldn’t you want to be a part of what makes them great future leaders? Always make sure your purpose is clear. There is no point in trying to mentor if you have no plan. What are you hoping to achieve? What sort of growth will you be facilitating? Learn how to read body language. Sometimes a discussion needs to be drawn out, for all points to be uncovered and further discussed. Your learners may be nervous at first, but if they know they are in safe hands, with ears that are always ready to listen, your lessons will be well received. Try not to leave important discussions for the last minute. Rather have small discussions frequently. Try not to give off the ‘we should have a chat’ vibe, as this may seem rather off-putting. Remember you have chosen to be a mentor. So walk the talk. WRITTEN REFERENCES – WHY DO YOU NEED THEM? HOW ARE LEADERS BORN?